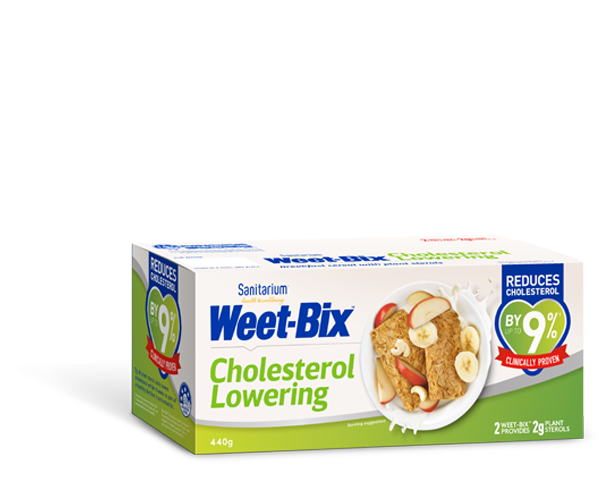 Our much-loved Weet-Bix™ is made from 97% wholegrain wheat, so at Sanitarium only high quality wheat will do. Wheat is a low fat grain, with the added benefit of 11-13% protein, a higher protein content than most other major grains. At Sanitarium we use wheat in many different ways, including wholegrain wheat, wheat bran, wheat germ, wheat flakes, puffed wheat and extruded wheat. We ensure that the crop is monitored closely from harvest to delivery, as it's critical that the moisture content of the wheat is just right. Harvest usually takes place in mid October through to late January. Our wheat suppliers are experts at harvesting first-class wheat. They claim that it all starts from the grower and that high quality wheat has the ideal golden glow. Our featured supplier has 150 years in the wheat business and has been supplying wheat to Sanitarium for over 10 years. Wheat is the most widely cultivated cereal crop globally.